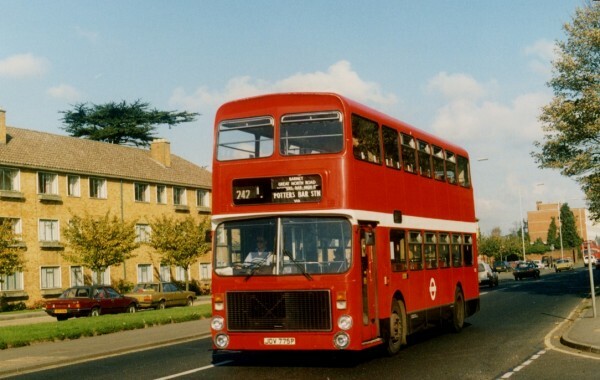 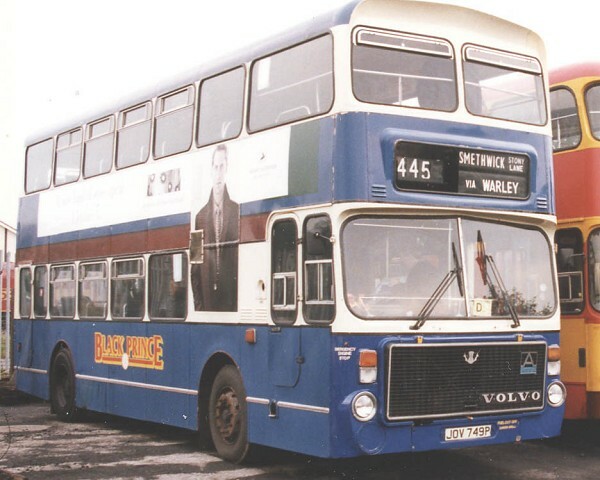 Shown on 21st April 1977, WMPTE Ailsa 4785 (JOV785P). 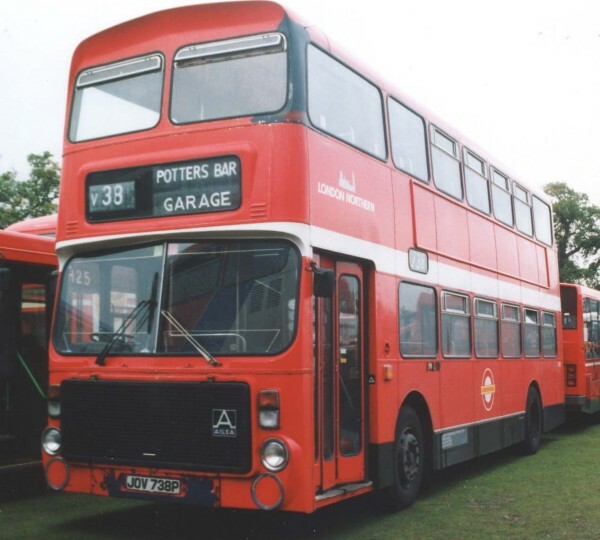 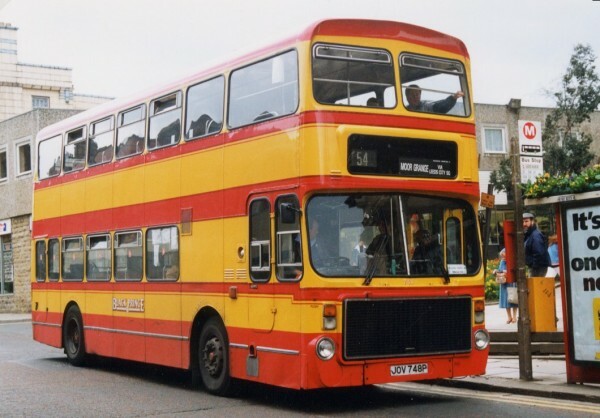 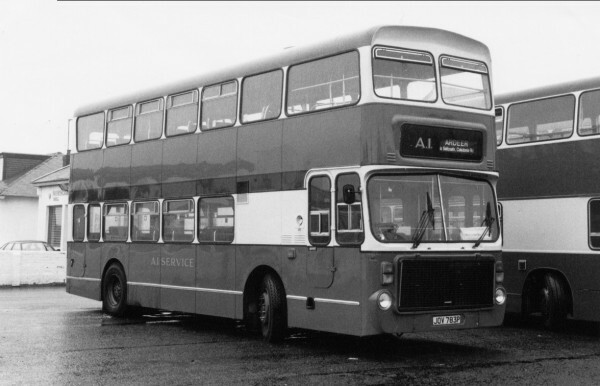 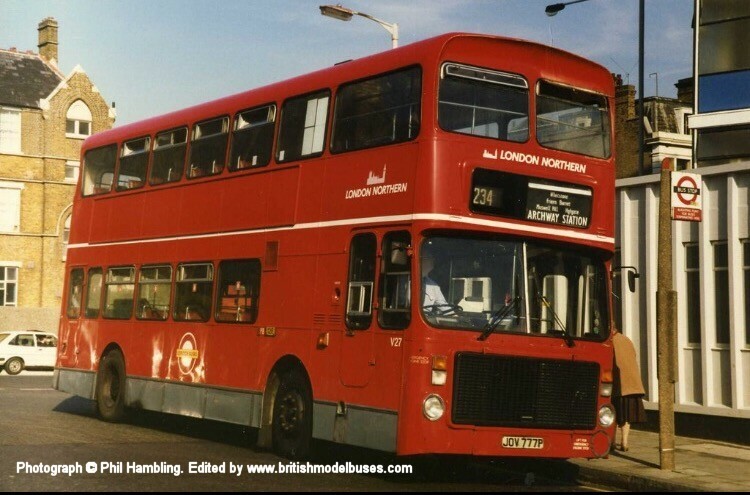 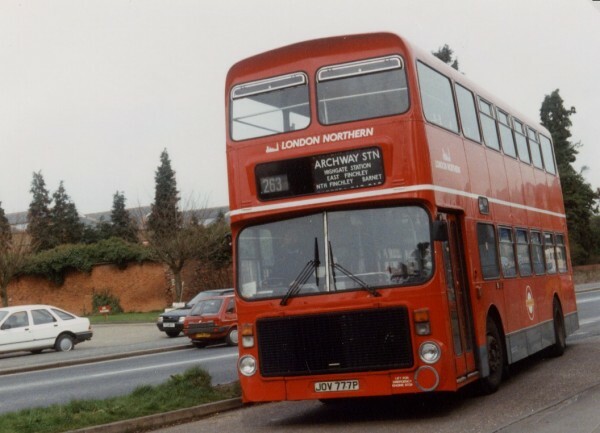 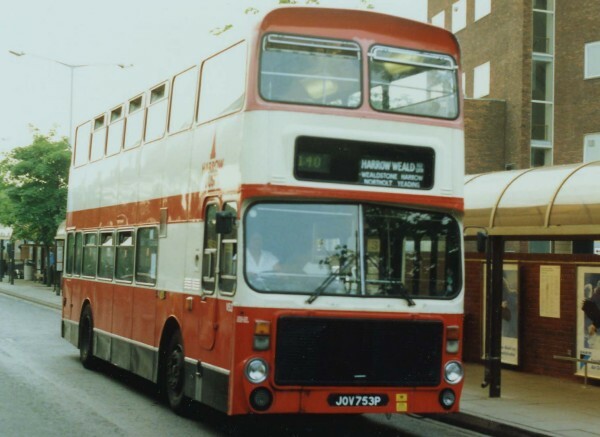 4785 (sister vehicle to ABC model TRA5005) was allocated to Sutton Coldfield garage replacing obsolete ex-Midland Red types. 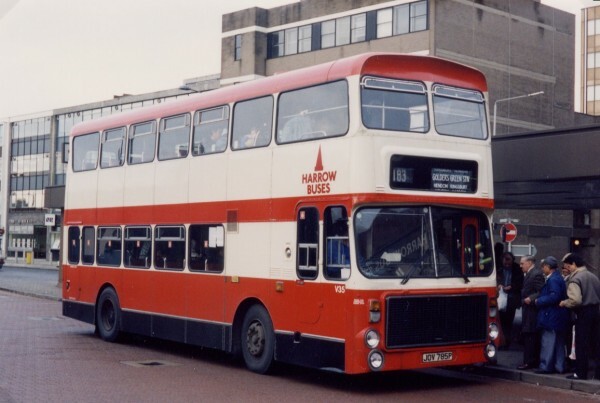 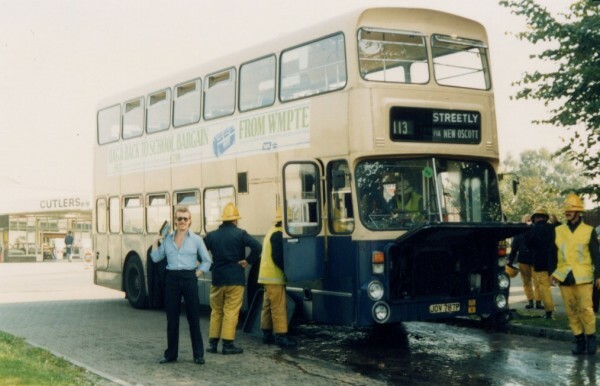 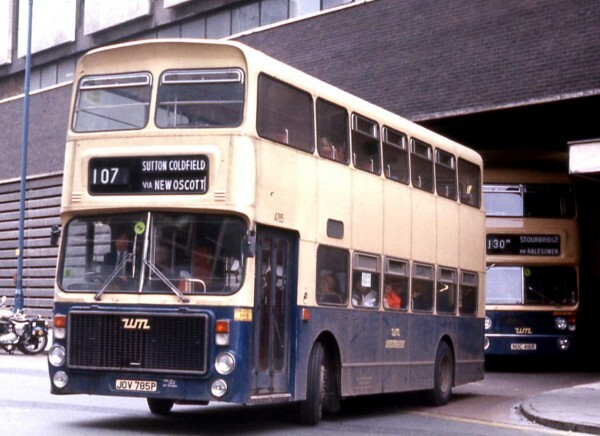 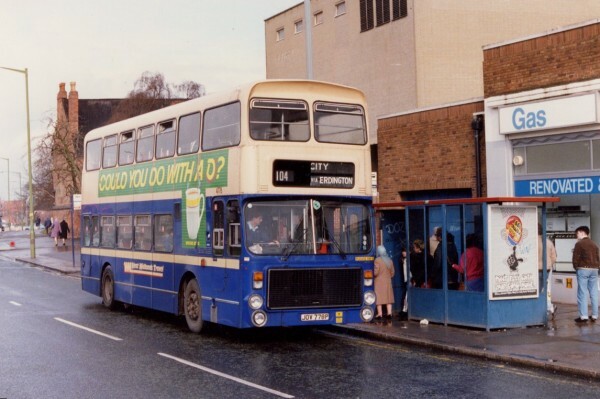 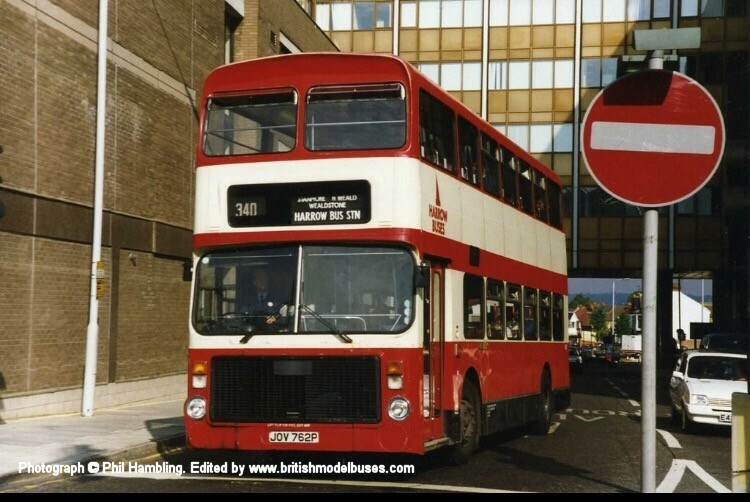 It is seen leaving the Bull Ring bus station which had been used by WMPTE vehicles since the absorption of Midland Red routes and depots within the West Midlands area in 1974.